What is Tri Test 400? 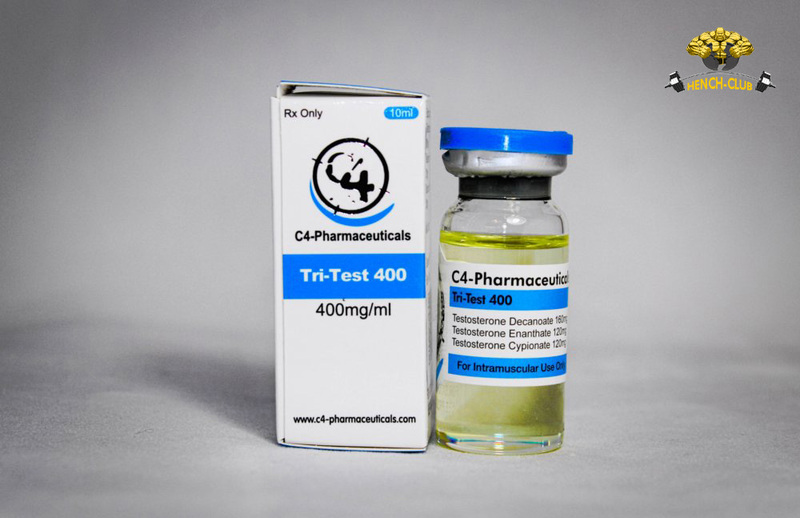 Tri Test 400 is the strongest testosterone blend readily available in the market. It is made up of three powerful and continued chains of ester drugs. 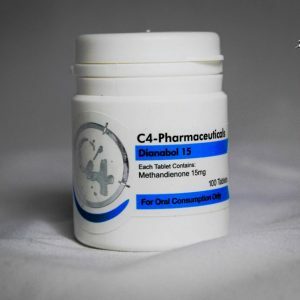 It is primarily used in the form of therapies by the men, who are suffering from hypogonadism and the supplement is noted for positively impact one’s life. 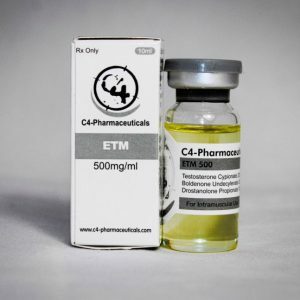 Individuals could only manage to get the oral or injectable forms of Test 400 if he can show an authentic doctor’s note substantiating his need for the drug. Such a professional recommendation is required because many people in the past have misused this supplement and were subjected to adverse side-effects. What is the exact dosage for Tri Test 400? 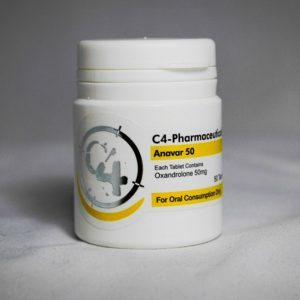 The precise dosage suggests a person to consume one capsule in the morning and one again in the afternoon. One must use this drug for 4 to 8 weeks and then take the necessary break before resuming. In order to get best results, a person must follow a balanced diet and indulge in regular workout sessions. What are the benefits of Tri Test 400? An increase in the production of testosterone. An increase in the strength. An increase in the muscle mass. Oily skin and severe breakouts. One must contact a doctor immediately if they are suffering from the aforementioned reactions and those effects are getting worse with each passing day.